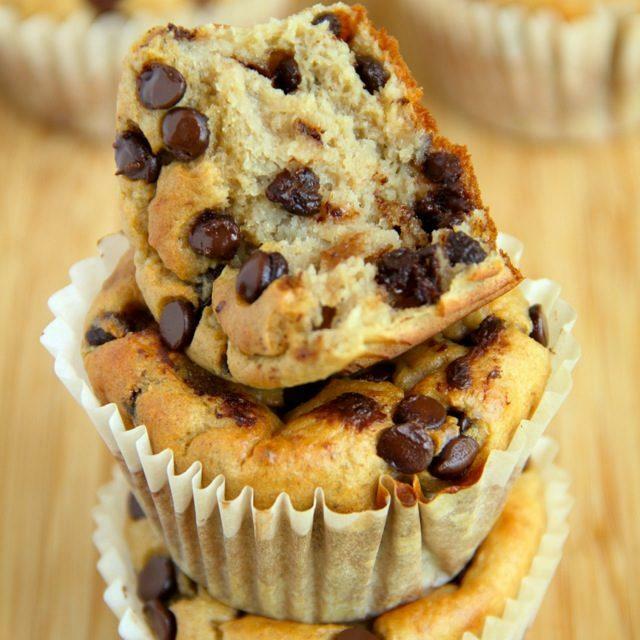 Muffin Recipes Perfect for Breakfast. 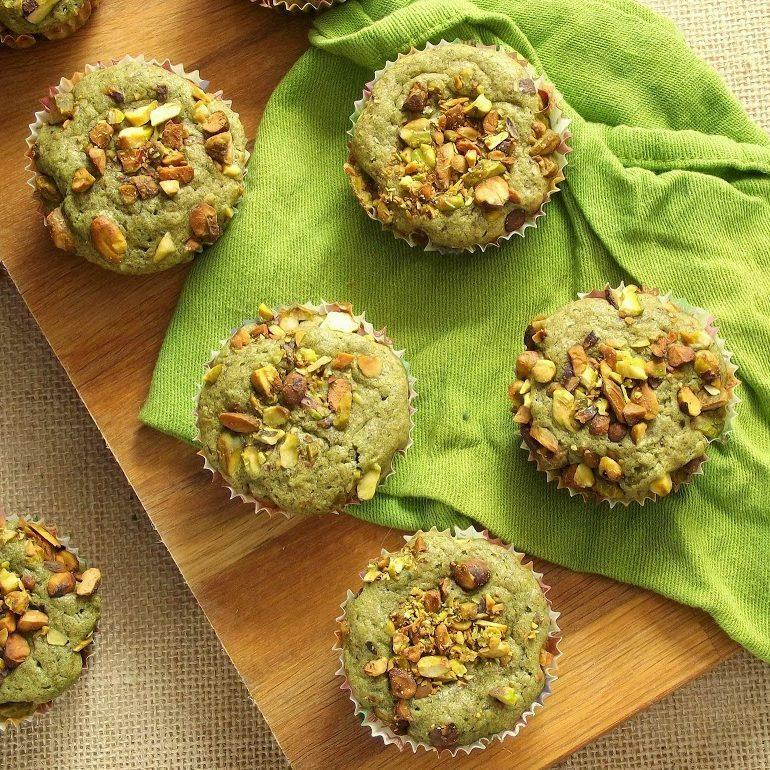 Be The Morning Superhero! 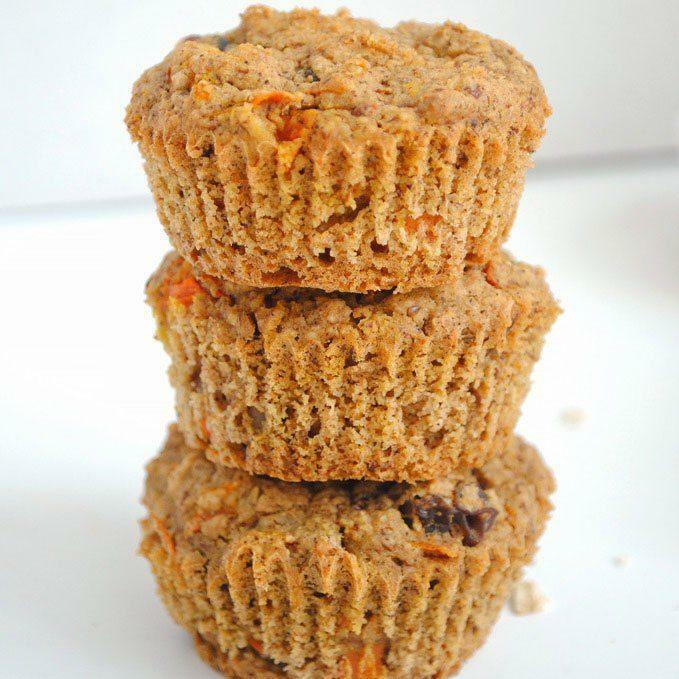 Home Recipes Breakfast Quick and Healthy Muffin Recipes for Breakfast! 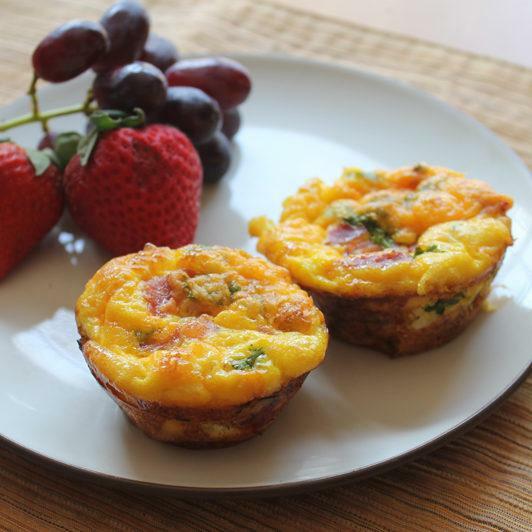 Be the Morning Superhero! 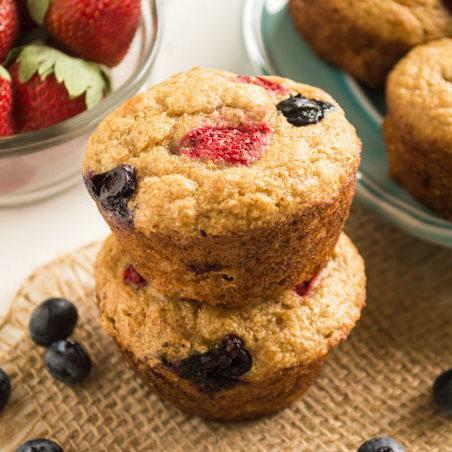 I know you’ve heard this a lot but it can’t be said enough, “breakfast is the most important meal of the day.” You don’t want to skip breakfast and you don’t want your kids to skip breakfast either. 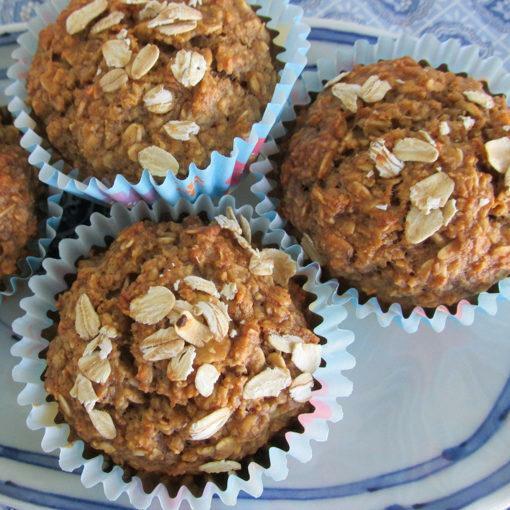 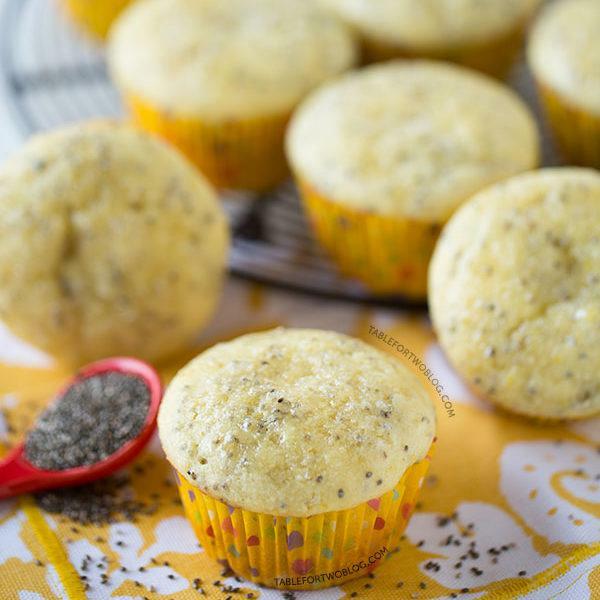 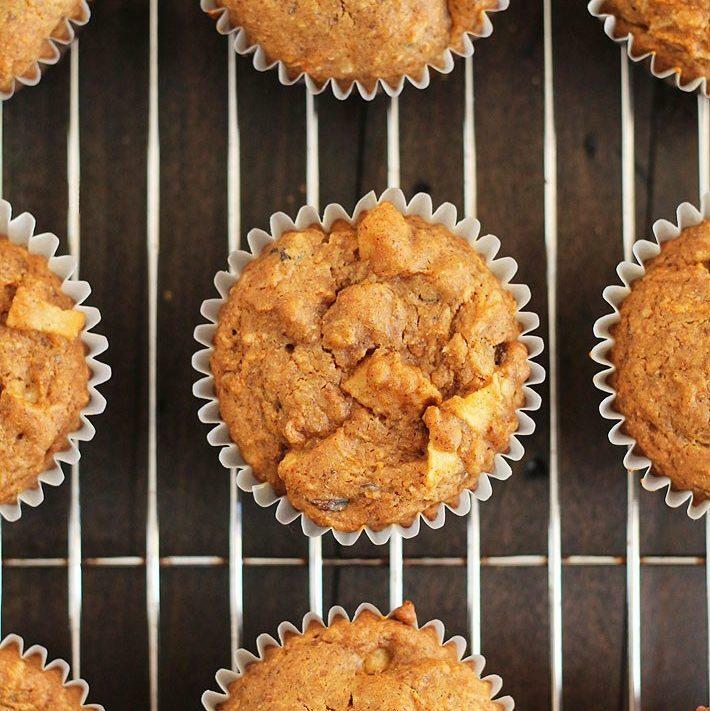 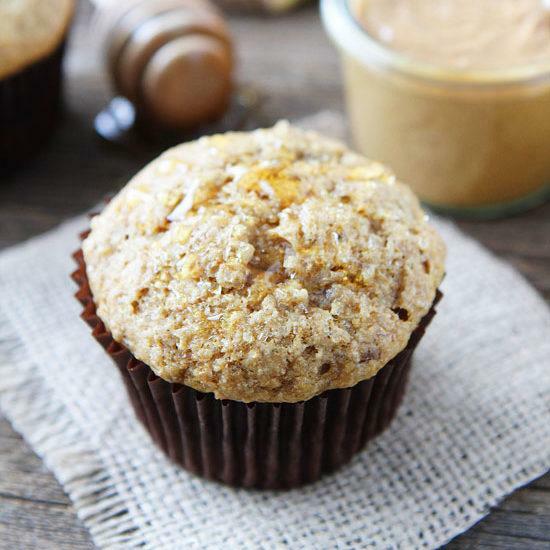 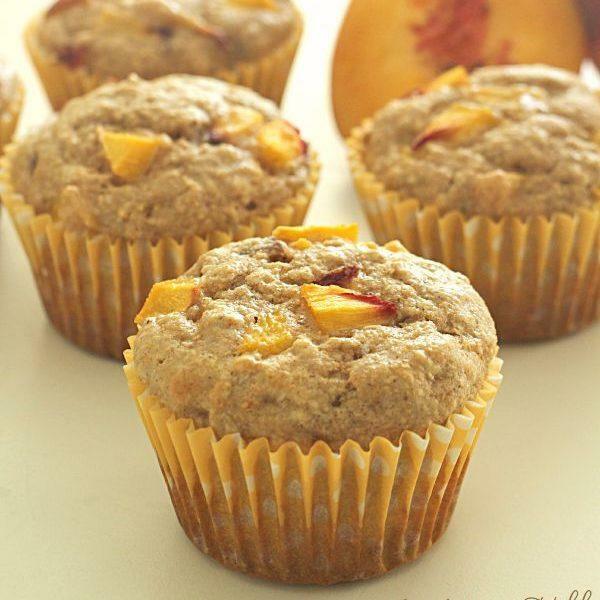 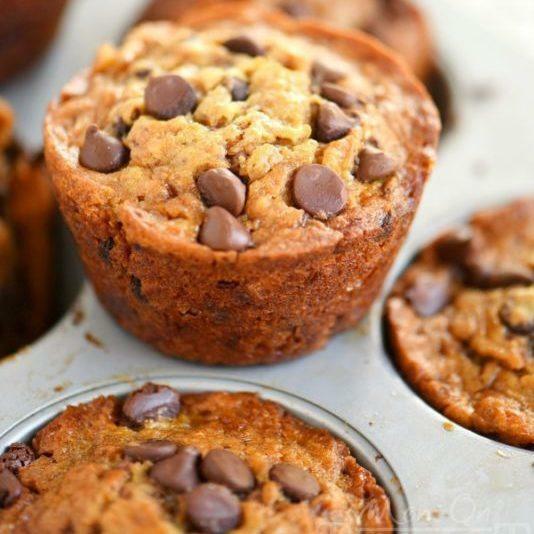 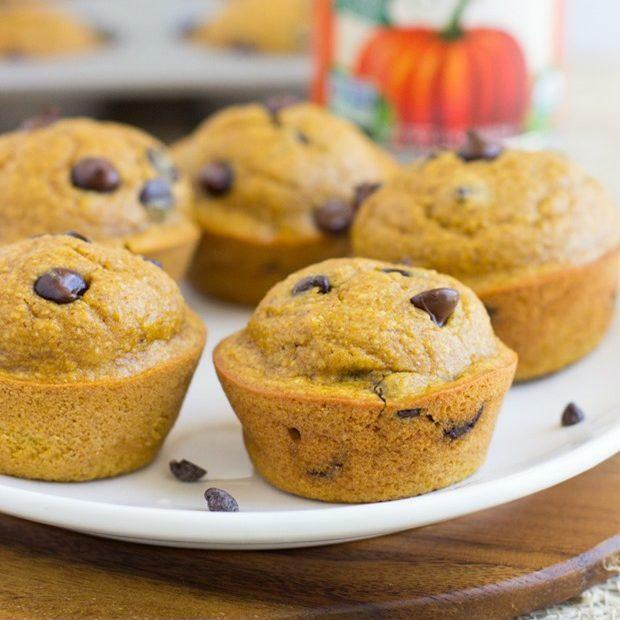 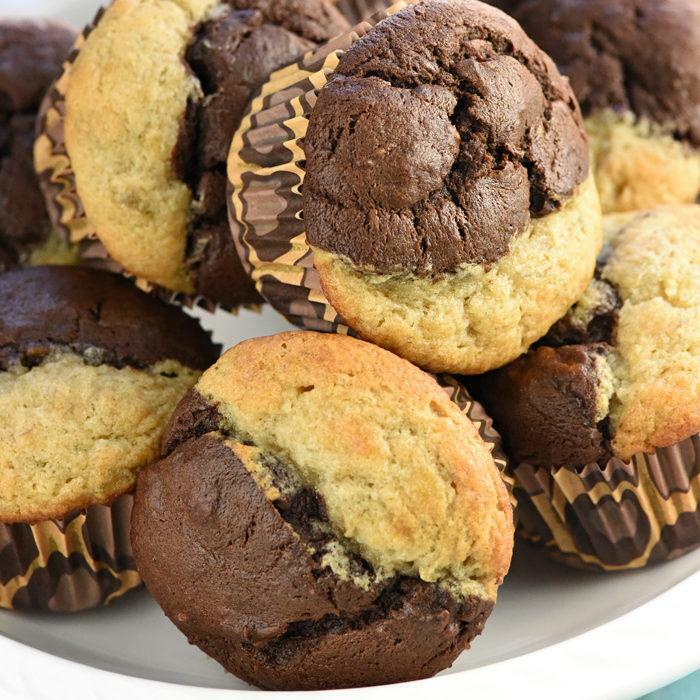 These muffin recipes are the perfect start to your day. 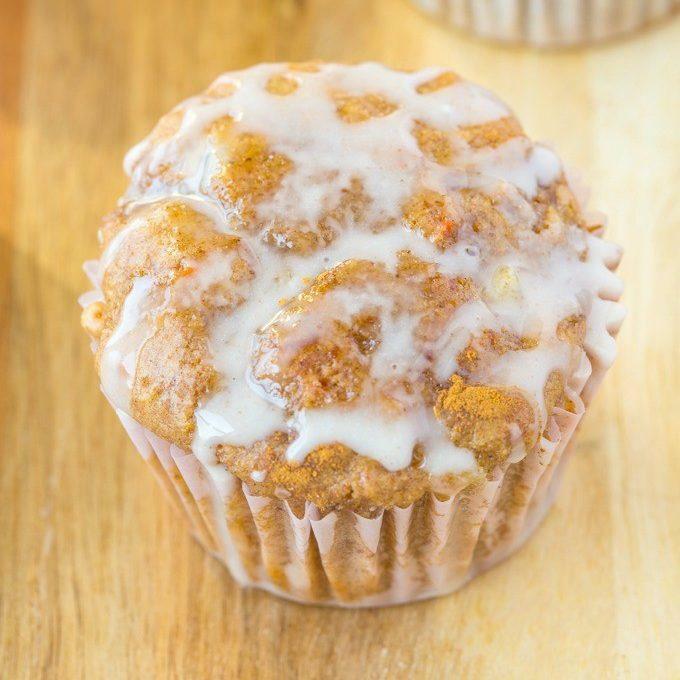 Muffin Recipes Perfect For Make Ahead Breakfasts! 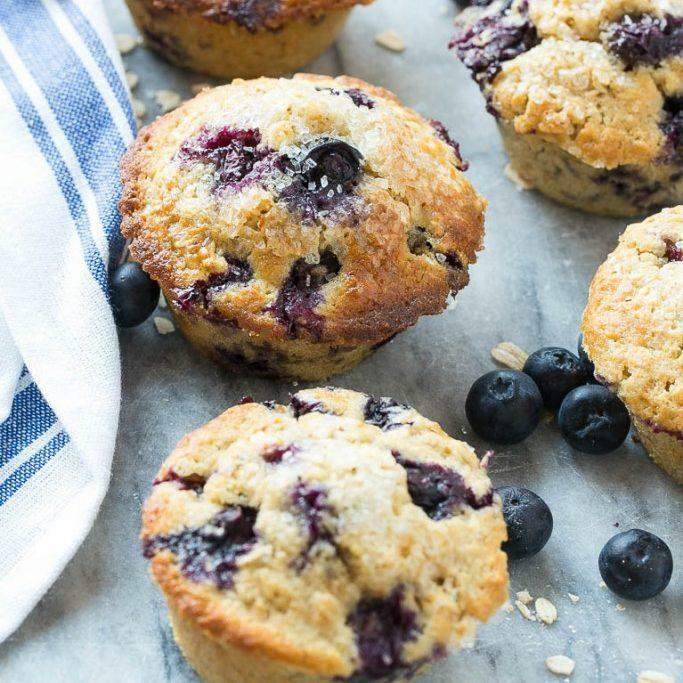 There are plenty of options when it comes to the first meal of the day. 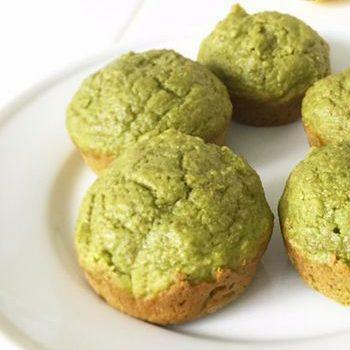 Some options are absolutely amazing tasting, like all of these muffin recipes we have curated for you from the web! 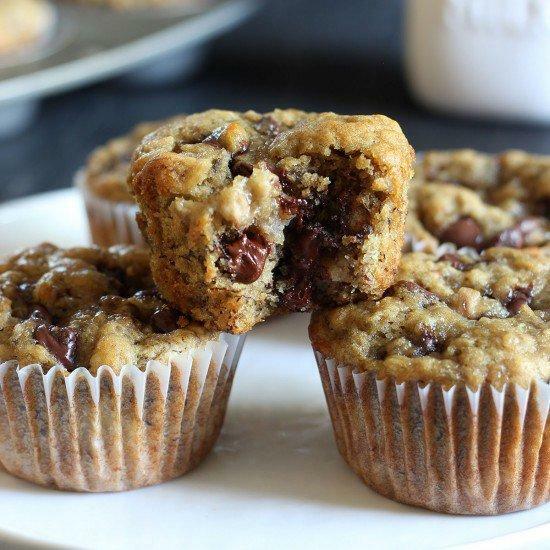 These muffin recipes are perfect for making a huge batch and saving them for the rest of the way. 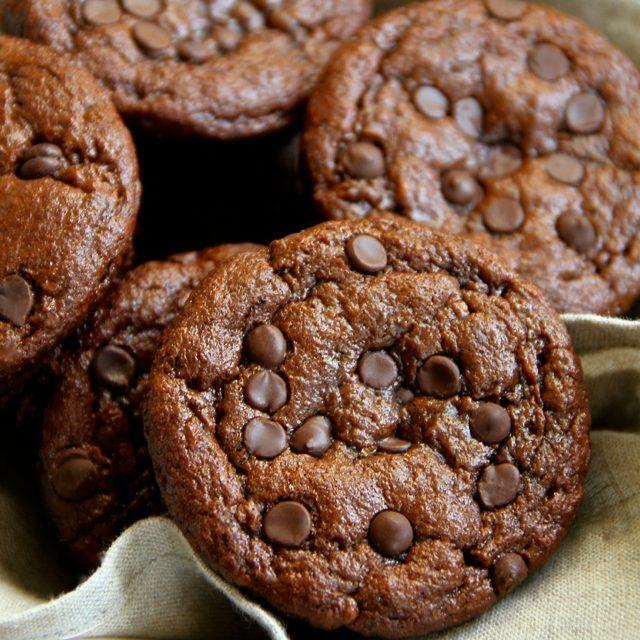 Just grab and go! 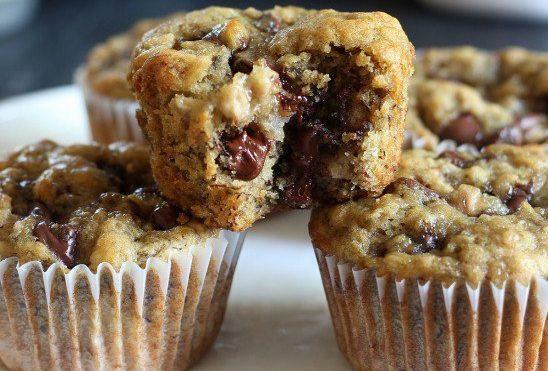 These muffin recipes are perfect for making a huge batch and saving them for the rest of the way. 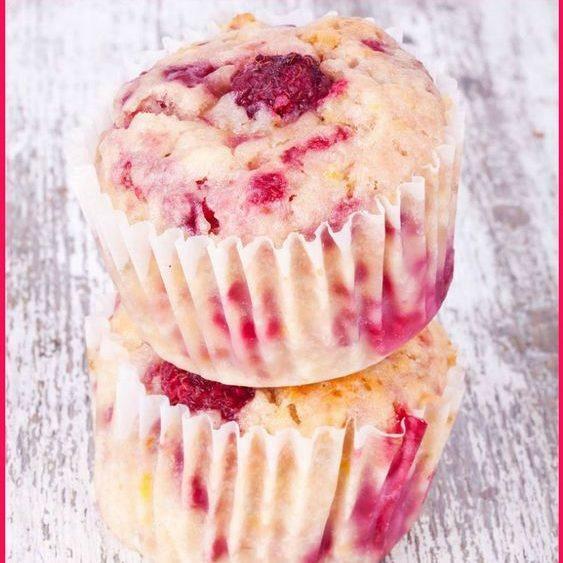 Just grab and go! 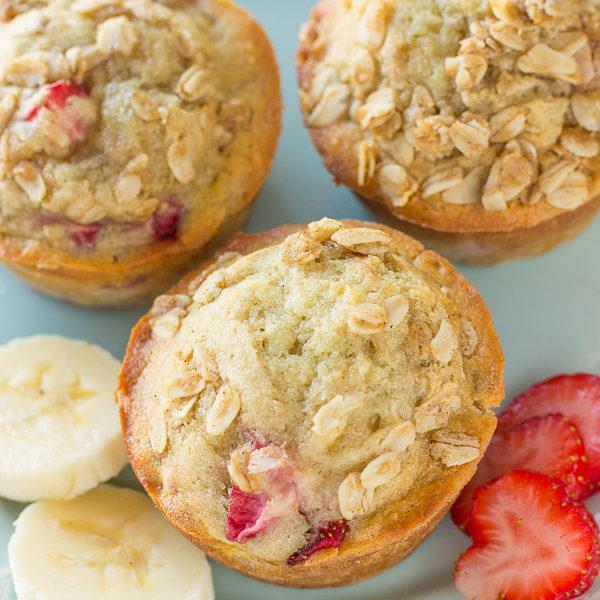 Easy breakfasts for busy mornings.